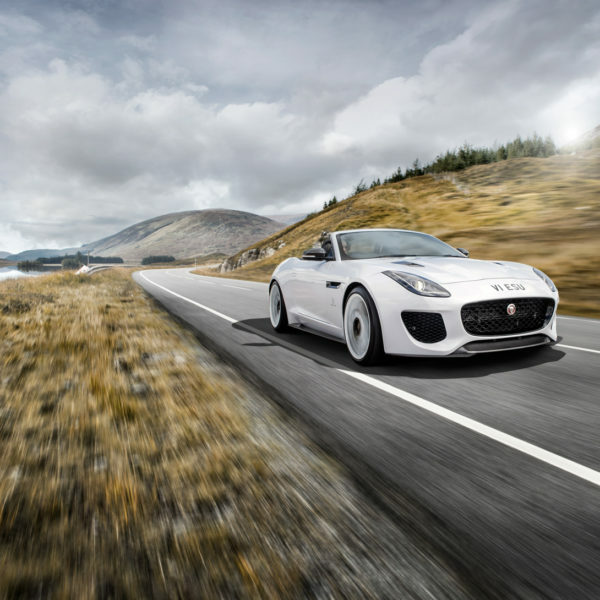 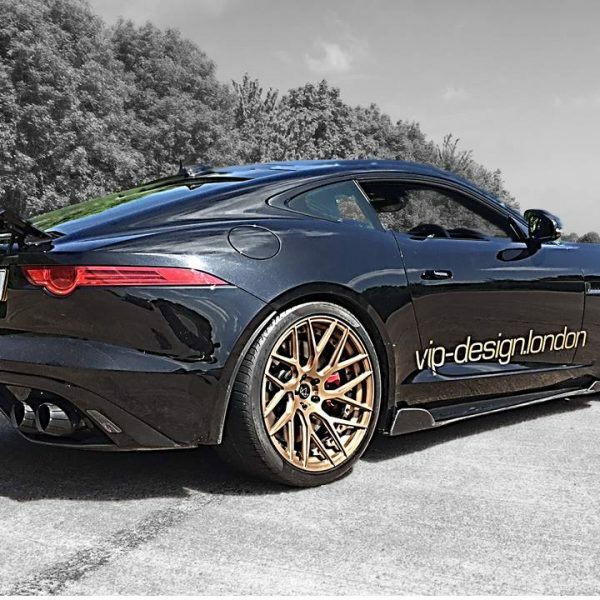 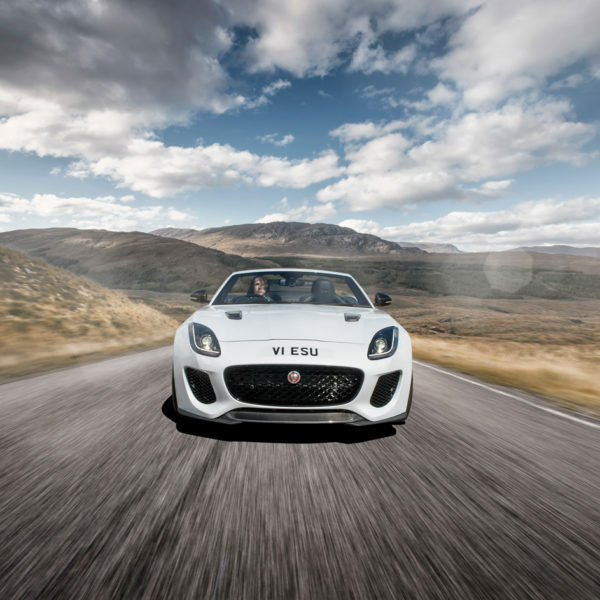 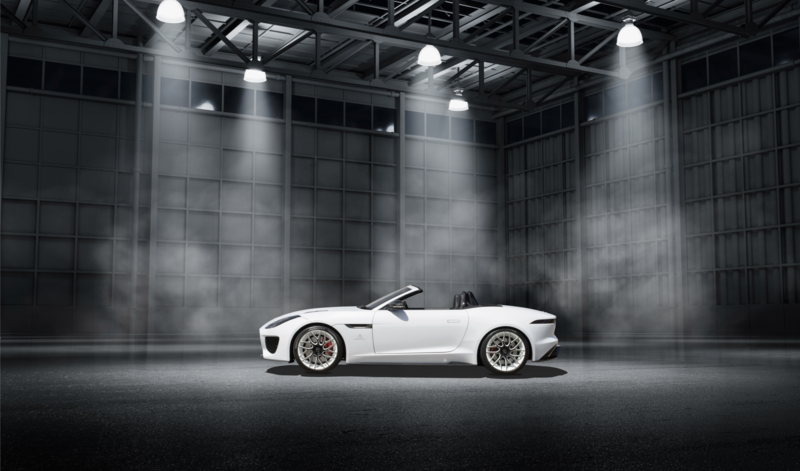 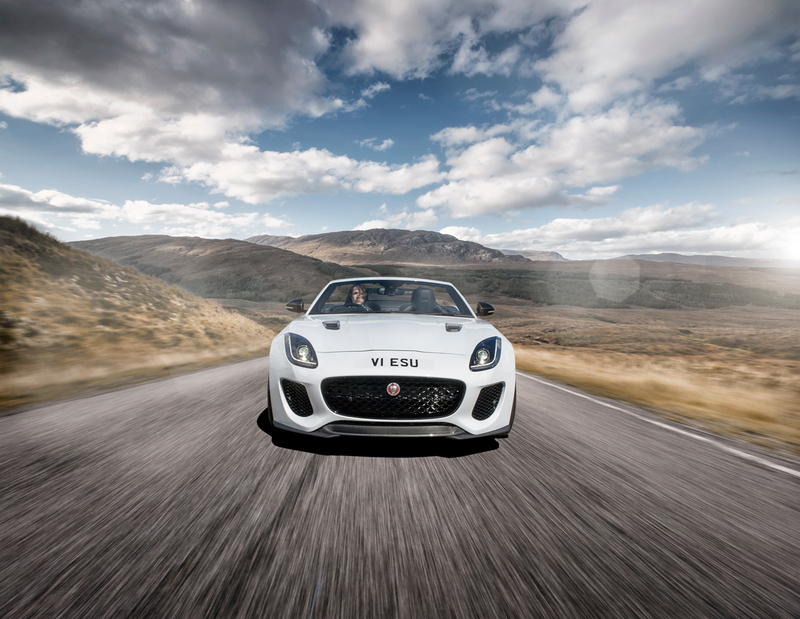 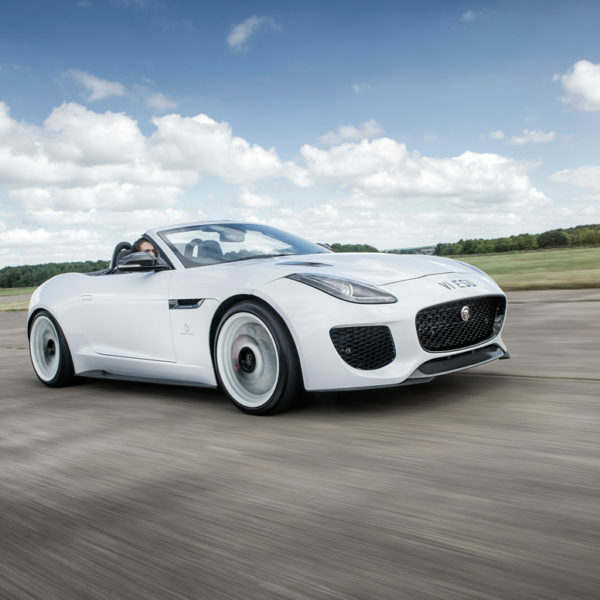 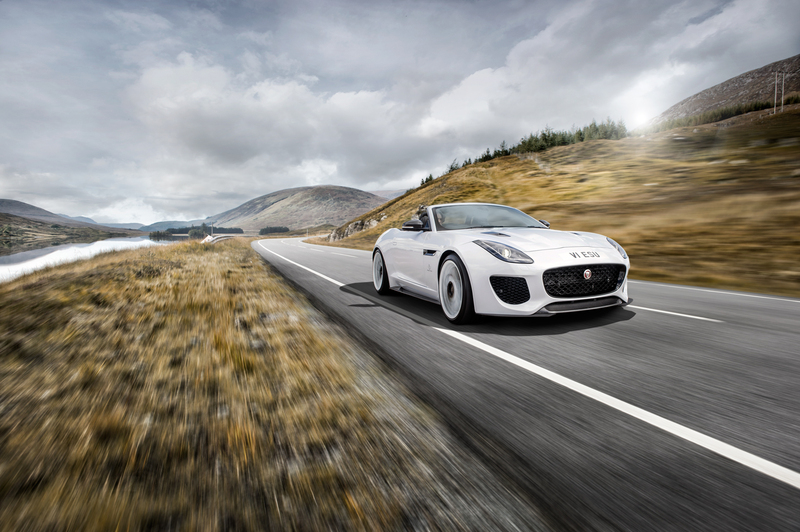 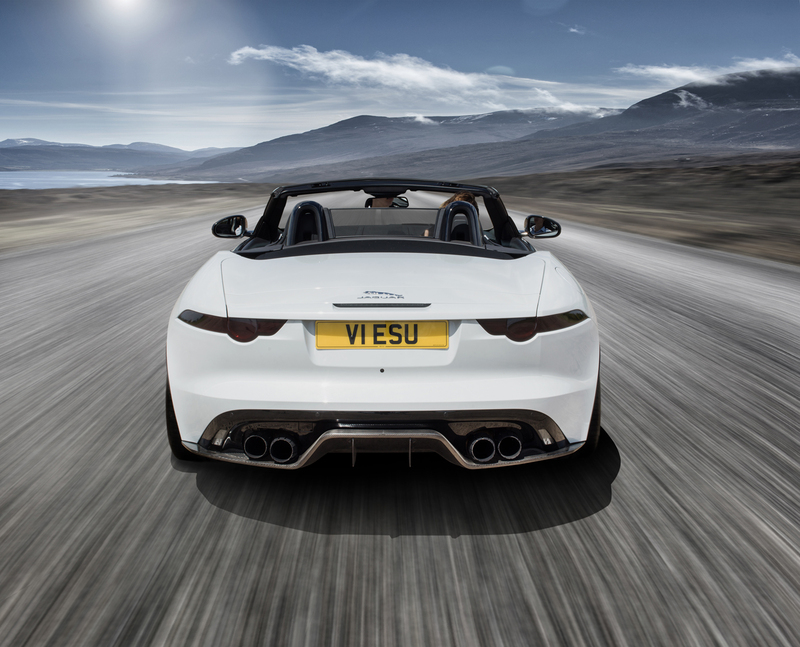 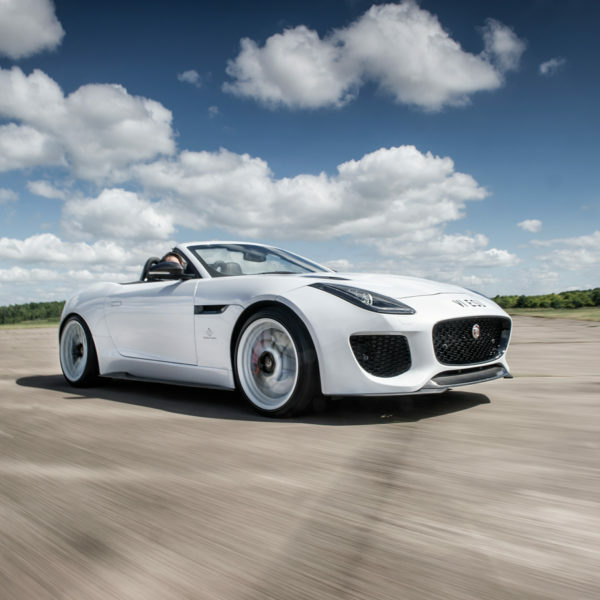 Jaguar F-Type 650bhp Tuning ; VIP Design changed the perception of “Jaguar Tuning” when it lunched the VIP Design Jaguar F Type Predator in 2016. 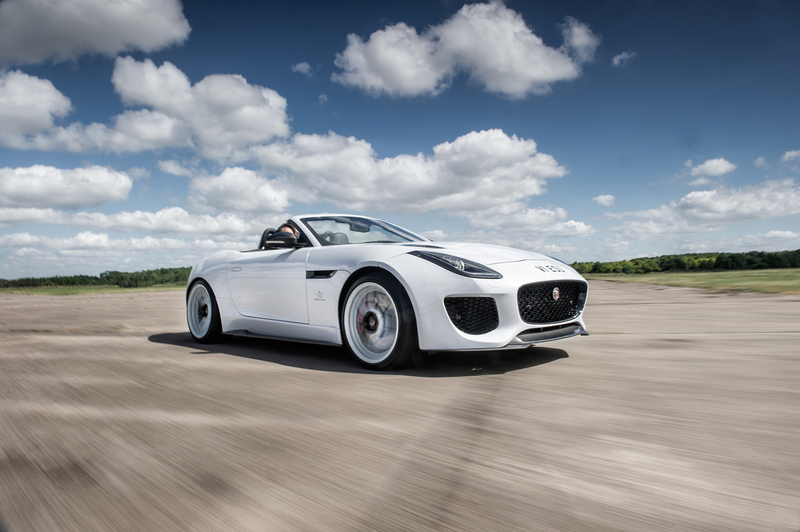 It quickly became known and the fastest jaguar tuning package available anywhere. 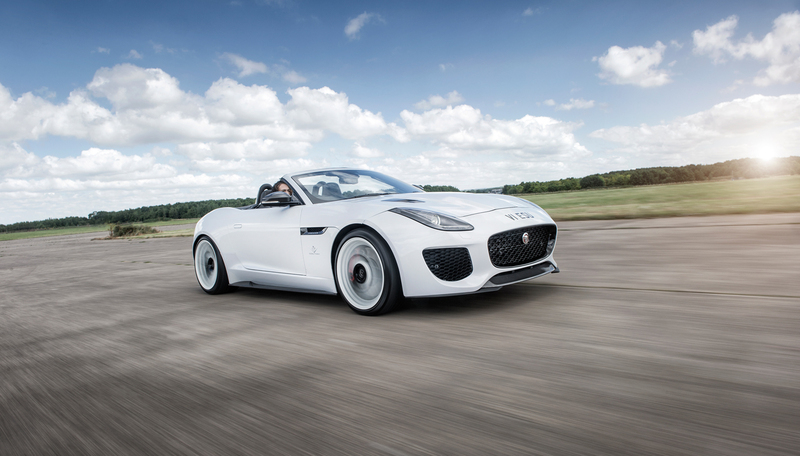 A 650 bhp power upgrades that left motoring journalists awestruck. 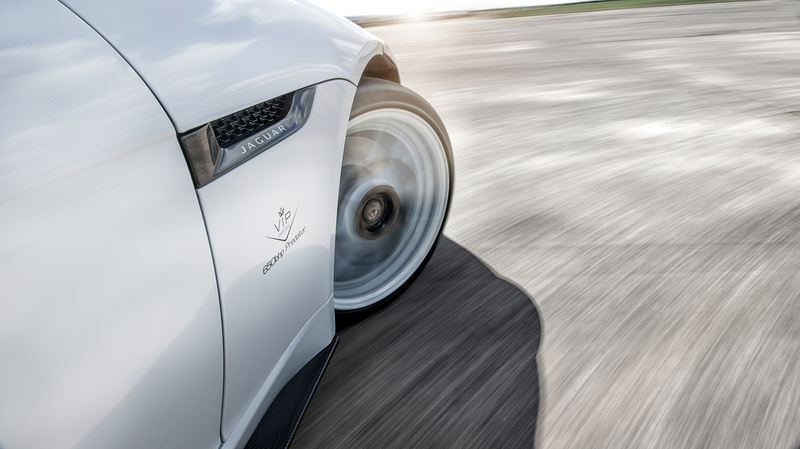 And some times a little shaken, the power delivery is totally amazing. 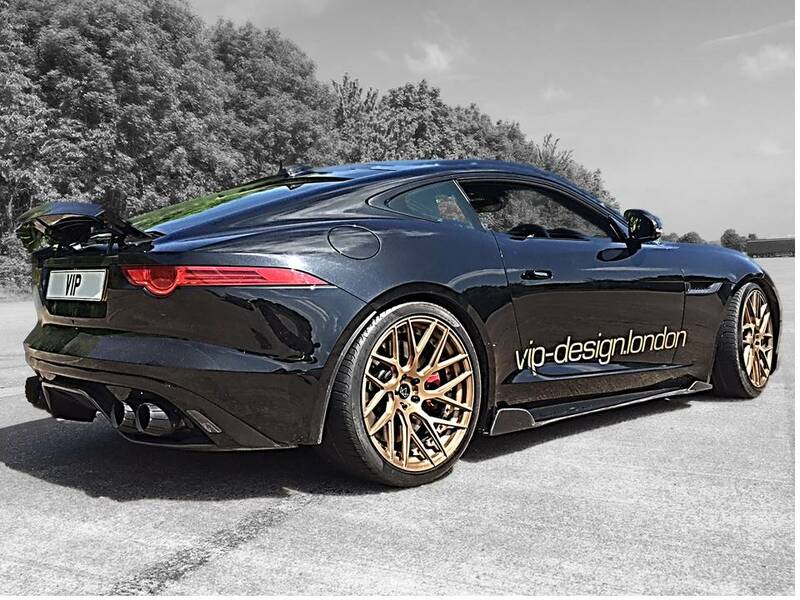 Initially the VIP Predator package power package was only available complete with styling, but knowing many VIP design customers like the “sleeper” approach to tuning VIP have now released the power only components of the VIP Design Project Predator so now you can have all the power and performance and still look totally stock – super urban cool. 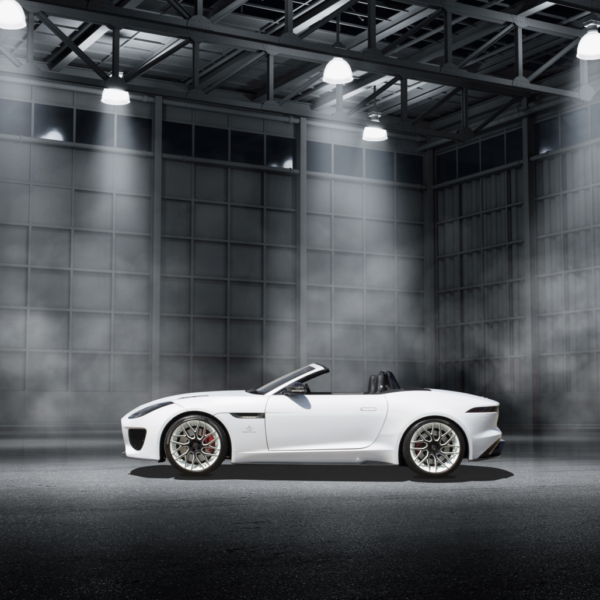 The Power only package includes switchable exhaust system, 200 cell performance cats, air filters, tuning, cooling upgrades and super charger upgrades – delivering 650bhp. 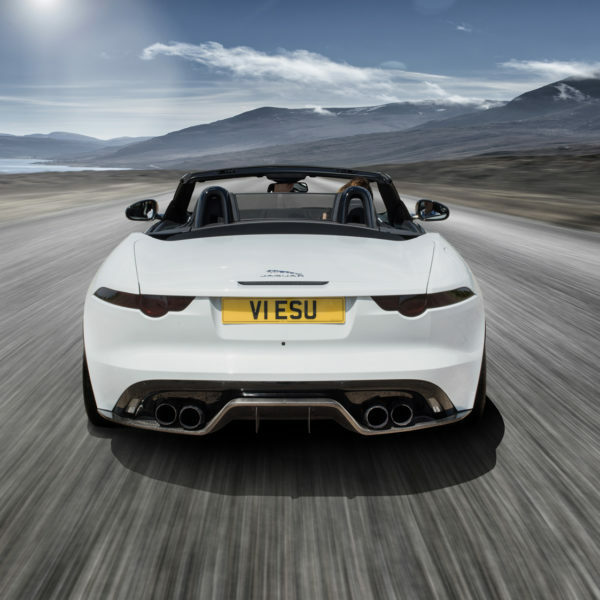 Available for 2wd and 4wd Jaguar F Types.